Post Graduation Plans: I am hoping to enter the teaching program next fall to start my journey as an elementary teacher. I am so excited to embark on this crazy adventure of teaching! ✔️️ Try to meet with the head of Food Services and your on-campus dietitian before attending school. ✔️️ Try to find people who have allergies too! It's easy to go through a new experience with someone who knows what you're going through. ✔️️ Do not be afraid to talk in-depth about your allergies with your new roommate(s). They need to know how to use an EpiPen and the importance of keeping your allergen out of the room. ✔️️ This is one of my best tips: Carry little wipes with you! My school Student Center has a Chick-fil-A which uses peanut oil. If I want to eat at the Student Center at a table, I always wipe it down and wash my hands really well before and after. 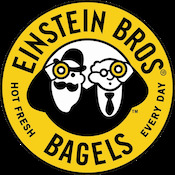 Einstein Bros Bagels in the Student Center: Although their food may contain allergens, they go out of their way to help as much as possible. I normally don't get food from coffee places because of the possible cross contamination with my allergen, but when I order my coffee, they make sure it stays away from machines that could be contaminated. 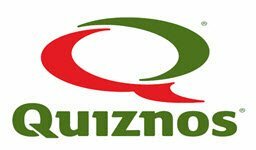 Quiznos in the Student Center: Although sometimes this line is long and it can be difficult to explain your allergen in-depth, the staff behind the counters are amazing and go above and beyond to make me feel safe with my allergies. 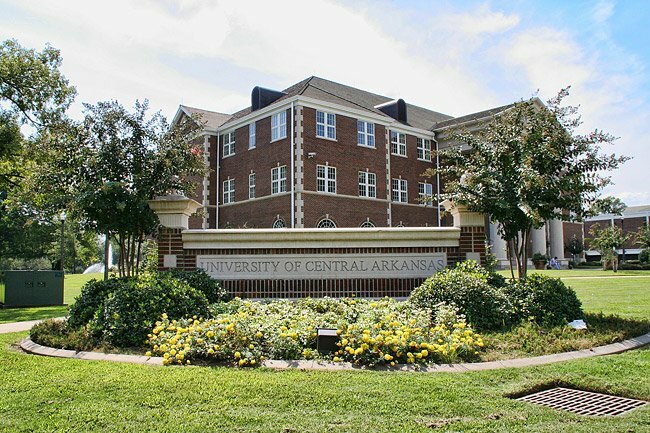 UCA Christian Cafeteria: Also a safe place to eat, IF you speak to Jim Nabors, the general manager of Aramark, and the dietitian on campus first. They walked me through the cafeteria and in the kitchen to read labels and check things myself!!! It was amazing! I have worked with Mr. Nabors and our dietitian on multiple occasions to better educate the staff and better label the foods. I definitely recommend setting up a meeting with Mr. Nabors and the campus dietician before moving into school your first semester. Dempsey Bakery: This bakery not only has DELICIOUS allergy friendly sweet treats, they also have amazing allergy-friendly food for all to enjoy!